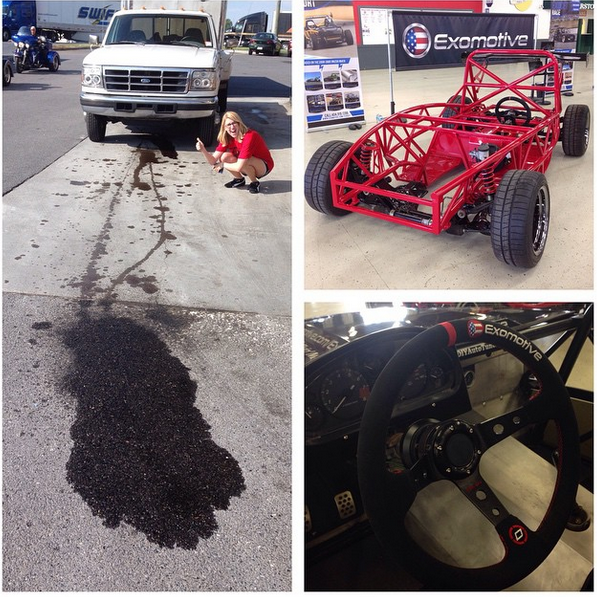 Exomotive - US Manufacturer of Exocars & Kit Cars | The show was a success! We had a great show at the Carlisle Import & Kit Nationals this weekend, but ran into some fun transmission problems on our way back to Atlanta. We’re glad to say we finally made it to town; back to business!